REALTOR or agent....what's the difference? 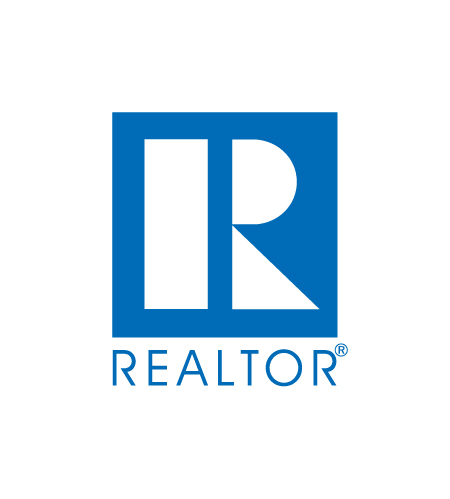 Only real estate professionals who are members of the National Association of REALTORS (NAR) can call themselves REALTORS. All REALTORS adhere to NAR's strict Code of Ethics, which is based on professionalism and protection of the public. That's why all real estate licensees are NOT the same. Whether you're buying or selling a home, it pays to work with a REALTOR!